Improve the tube feeding experience with The TubieGuard. Having a child at home that relies on enteral tube feeding can be a stressful experience. Your child is unable to eat or drink normally and relies on the feeding tube for one hundred percent of his nutrition. TubieGuard is the tube feeding accessory that improves the lives of the patient and the care giver! TubieGuard will give you and your patient peace of mind by putting an end to annoying feeding tube separation, spillage, waste, and uncertainty. Enteral tube feeding delivers a patient’s daily nutrition when he is unable to eat or drink safely, and unable to attain adequate oral nutrition. Tube connections are not locked in place and are vulnerable to accidental separation. Feeding solutions are expensive. 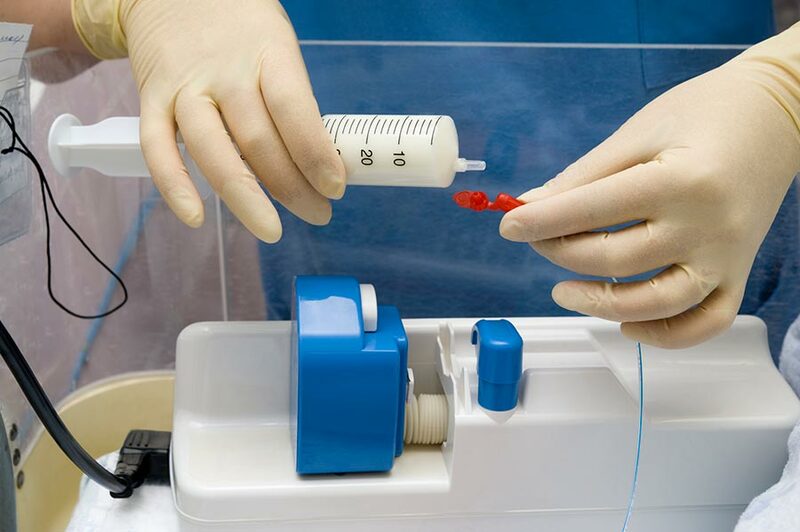 Separation of enteral feeding tube connectors wastes formula and makes it impossible to know what was successfully delivered to the patient. TubieGuard allows for safer enteral tube feeding. The TubieGuard is a case that protects feeding tubes where the connectors may be vulnerable to tampering, leaking, or separation. The TubieGuard will accommodate all brands and styles of enteral tube feeding connectors and is available in three colors. Tube feeding is done in the home, in hospitals, in nursing facilities and other institutions. A patient’s treatment experience will be enhanced significantly using The TubieGuard in General Hospitals, Skilled Nursing Care Facilities, and Rehabilitation Centers. Care providers and administrators may email or call (781) 264-0229 for institutional pricing and ordering. A TubieGuard product specialist will contact you immediately.